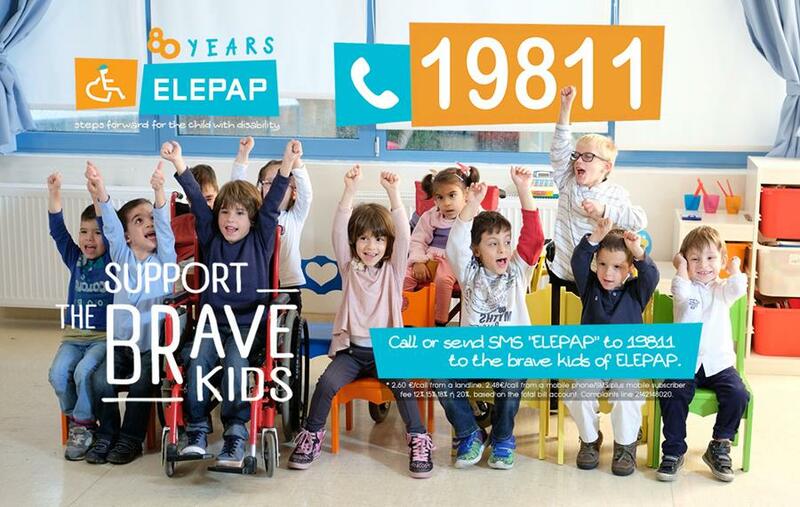 The Early Educational and Therapeutic program children celebrate with warm hugs and smiles! 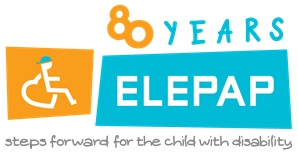 Smiles, Hope, Equality, Optimism, Love for ELEPAP’s Brave Children who came back and filled the ELEPAP classrooms with their smiles. 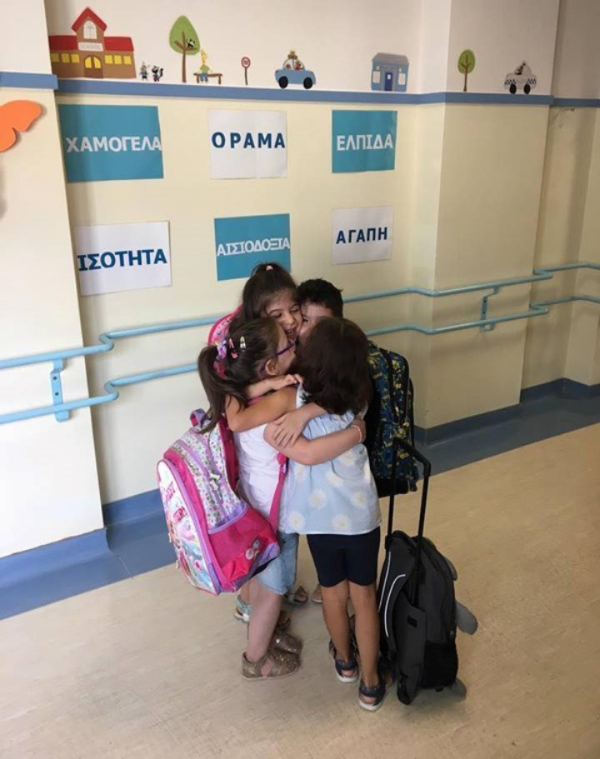 bwin provides the equipment for the Sensory Integration Program throughout Greece. 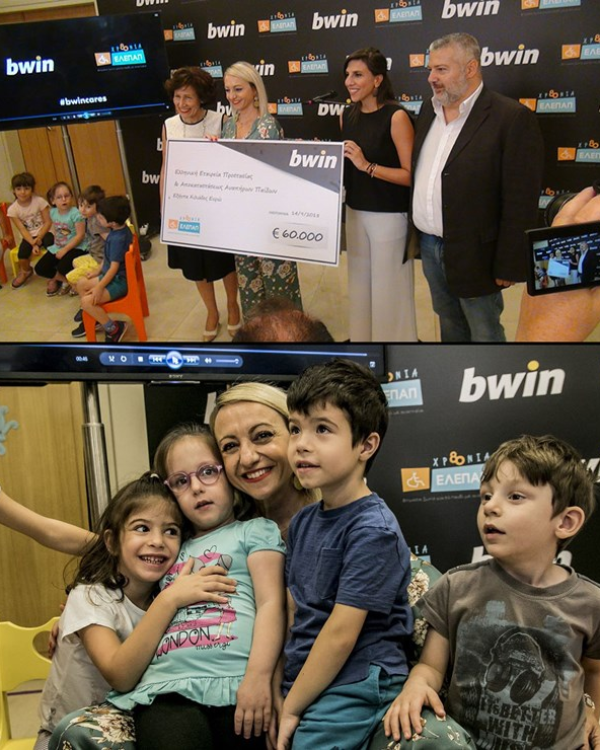 One of the top betting companies worldwide, bwin, donated to ELEPAP €60,000 during a very warm event that was full of children’s smiles. This valuable offer by bwin will help ELEPAP Athens and the 5 branches in Thessaloniki, Chania, Ioannina, Volos and Agrinion, purchase the equipment necessary for the Sensory Integration rooms. 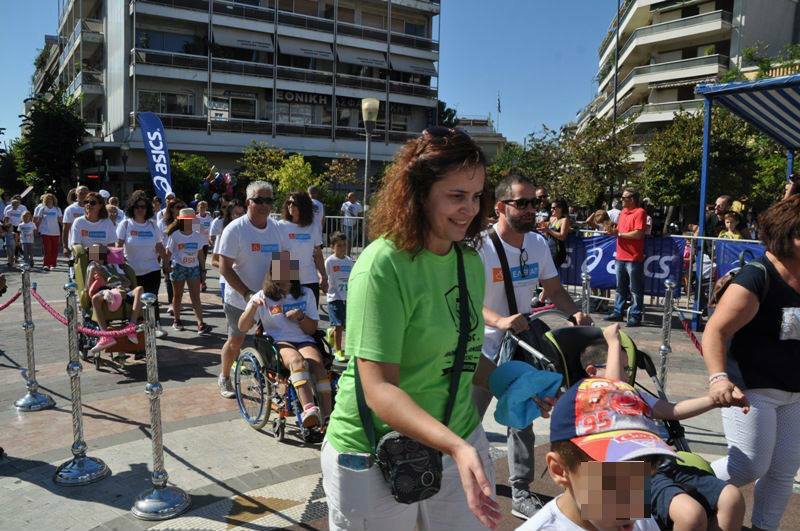 On September 23th, ELEPAP Agrinion participated for the first time in the 11th “Michalis Koussis” Half Marathon to honour Michalis Koussis, the great athlete and exceptional man from Agrinion,.Approximately 60 participants, our brave kids, their parents, staff, members of the ELEPAP Agrinion Board, friends and supporters of ELEPAP Agrinion, took part in the 1000 m run.